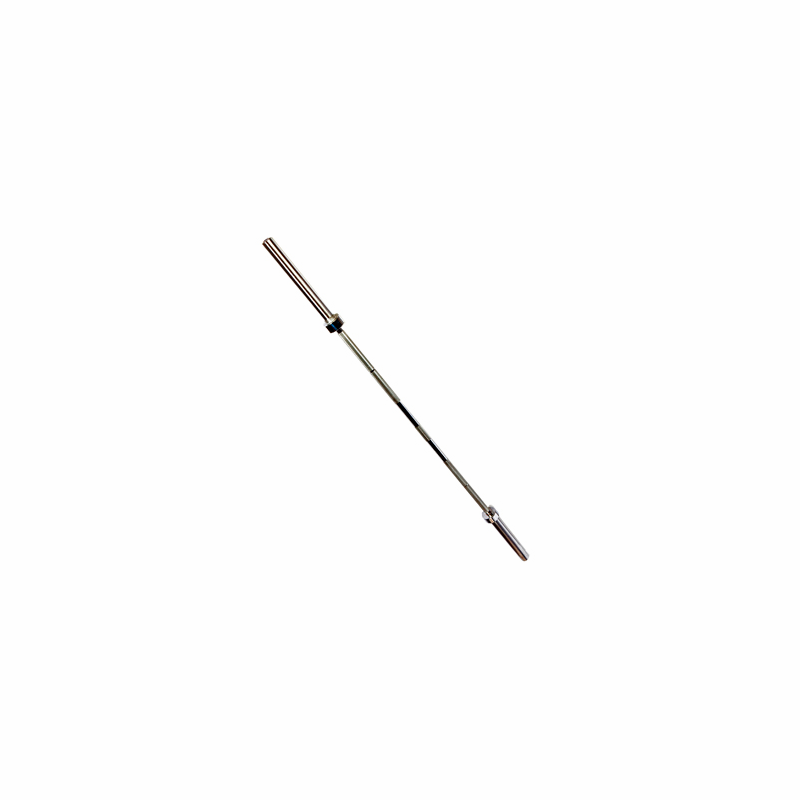 Our best economy 7� chrome Olympic bar. 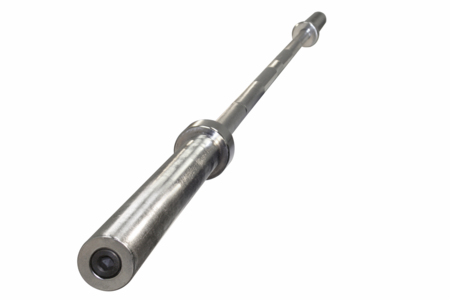 A larger 31mm stress-proof steel bar shaft makes it stronger than most other bars in its class and a great addition to any home workout. 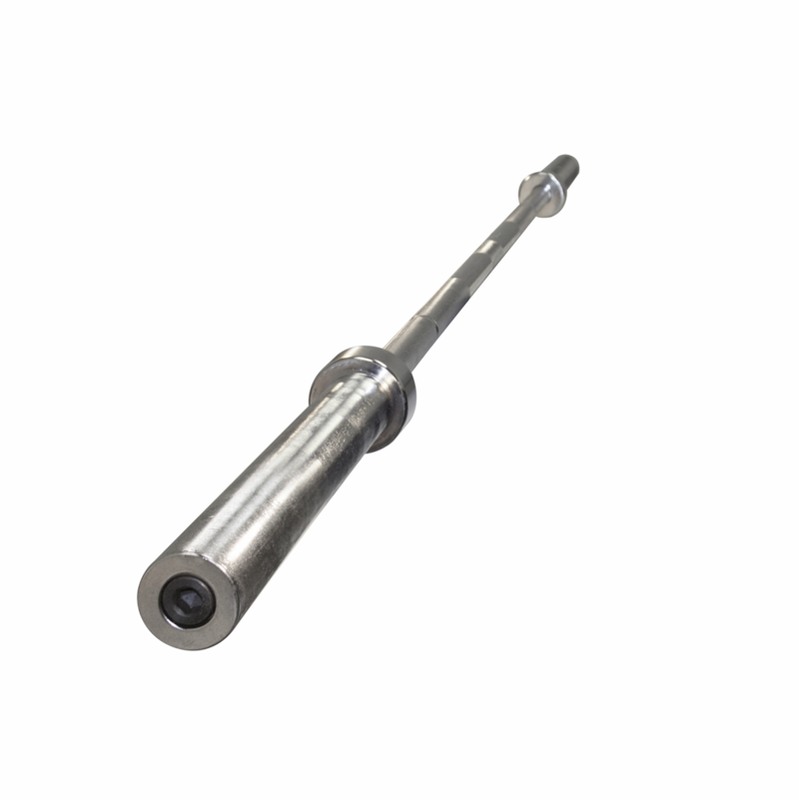 Bar is of suitable quality, is exactly as described. Shipping was quick and simple.